One of the major components of any online business is that there should be an environment in which everyone can trust, no matter if they are the workers or the customers. They need to feel confident while making any purchases. 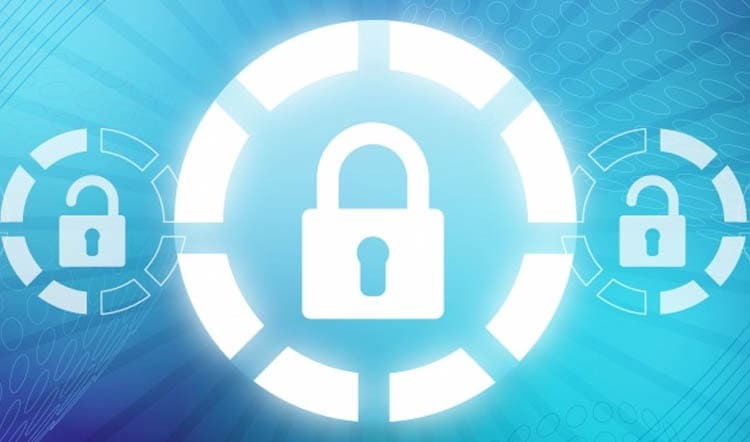 Secure sockets layer (SSL), which is a computer networking protocol creates a trust-worthy environment by building a connection which is secure. The browsers provide cues that are visible to the customers such as a lock sign or a green bar in order to make them feel that the connection is secure enough to rely on. What is the need for SSL certificate? Where is SSL certificate issued? The SSL certificates are issued by a certification authority (CA). When the CA receives an application for the issuing of SSL certificates, it verifies the legal identity of the company and checks if the applicant is authorized to control the domain which is mentioned in the certificate. The SSL certificates which are issued are chained to a trusted root certificate which is owned by the Certification Authority. Many of the web browsers have the root certificates installed in their certification store. If the certificate of the website does not chain to a root, then the browser will display a warning sign and it clearly will suggest that one cannot trust the connection. And if the website chains to a root, the browser will show it as a secure and trusted connection. A user asks their browser to make a website secure. The browser then accesses the IP address of a website and request for a secure connection. For the initial process, the browser appeals that the server analyzes itself by sending a SSL certificate copy to the browser. The browser checks out the validation of the certificate and is signed by the certification authority. It checks out the standard of security and the other things as well. It checks if the domain that the domain which is requested by the user matches with the domain on the certificate. When the browser is done with the confirmation process, it develops a symmetric session key which is then encrypted with the public key in the certificate of the website. This key is then forwarded to the web server. After that, the server sends back a report that the encryption has been done. And after the completion of this whole process, the data which is transmitted between the browser and the server is secured as well as encrypted.